H.M.S. Pinafore is a tale of mismatched love across social classes; Josephine is the captain’s daughter and has fallen for lowly sailor Ralph. Her father has other ideas; he has promised her to Sir Joseph Porter, the First Lord of the Admiralty. With infectious tunes, well-constructed libretto, mirth and silliness H.M.S. 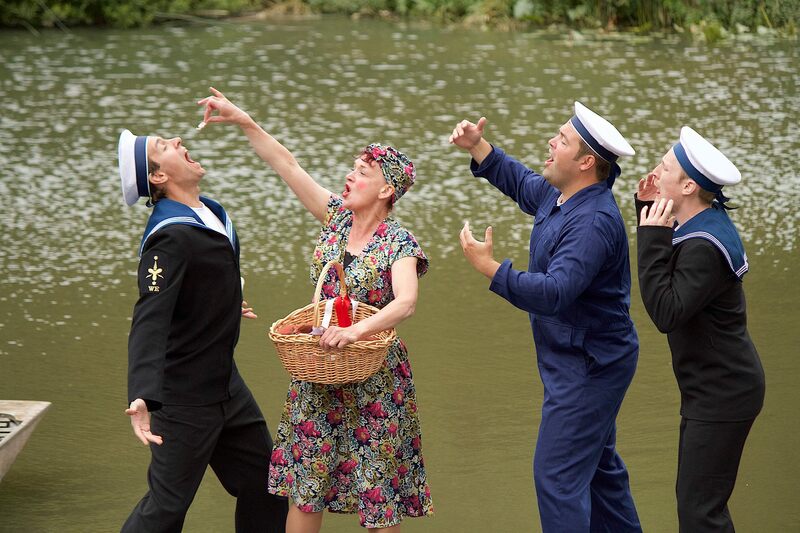 Pinafore is one of the most popular Gilbert & Sullivan operas. Will love prevail? Climb aboard to find out and enjoy a feast of fun along the way. Hip hip hooray!